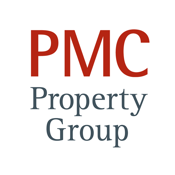 PMC Property group provides an easy access to the functions and processes customized for PMC Property group tenants which is mobile-enabled and externalize the core business processes using the Point.io platform. This app is a customized access to specific apps for PMC on Point.io’s Hybrid Cloud platform, to enable the organization to enable workflows initiated by an internal system to engage external participants using third-party apps effectively and securely. Cloud providers, application developers, system integrators and IT departments can easily integrate with existing applications, simplify software design and significantly reduce development and maintenance costs, while ensuring that core processes are executed in a precise and timely fashion. This app allows users to receive notifications, initiate requests or work on tasks assigned to them as part of the process with full trace-ability and audit. 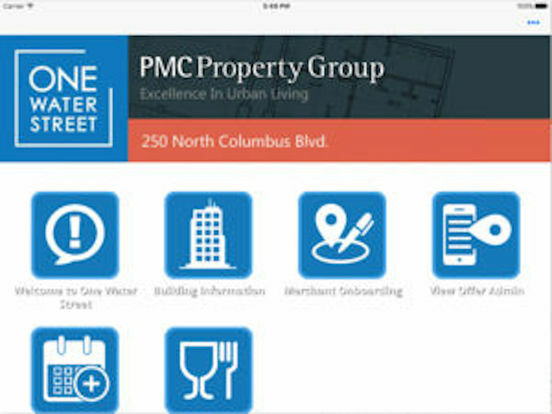 Example of processes PMC group enables include: approve or reject requests, sign documents, vote on resolutions, re-assign tasks to the right resource or simply add comments.